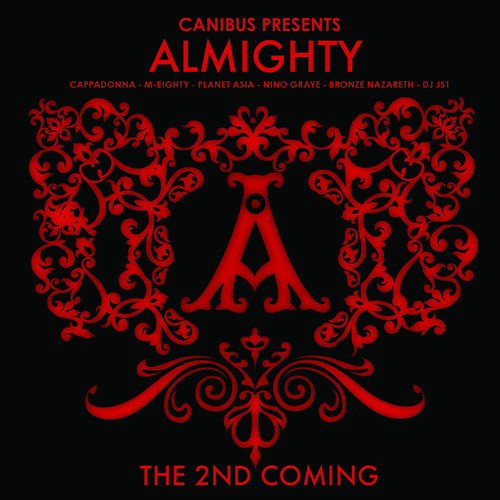 With the Almighty approaching their release for The 2nd Coming, Canibus and crew drop another banger featuring Busta Rhymes & Block McCloud remix to American Dream to keep the fanfare alive and well. The group will also be dropping a free mixtape on August 13th entitled Prelude to The 2nd Coming… featuring select cuts from the album, exclusives and unreleased material from the crew and its individual members. The 2nd Coming is set to release on September 8th.